McDiarmid JGM, Bernard J, Greenwell T, Li A, Marshall N, Thurnell C, Stone CA. 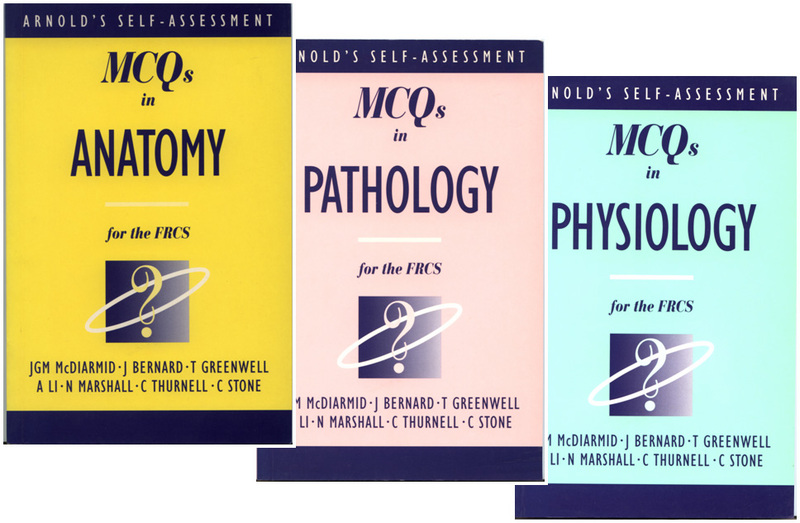 MCQs in Pathology, Anatomy and Physiology for the FRCS. Edward Arnold Publishers, London 1995 (ISBN 0-340-63190-2; ISBN 0-340-59435-7; ISBN 0-340-59435-7). 1. Stone CA. Plastic Surgery: Facts. 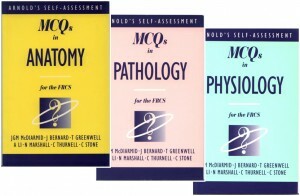 Greenwich Medical Media 2001 (ISBN 1841100641). 2. Stone CA. Case Presentations in Plastic Surgery. Greenwich MM 2004 (ISBN 1-841101-37-0). 3. Stone CA. Plastic Surgery: Facts (2nd Ed). Cambridge University Press 2006 (ISBN 0-521-67449-2). 4. Stone CA (Ed). The Evidence for Plastic Surgery, TFM Publishing 2008 (ISBN 1-903378-50-8). 5. Chiu T (Ed). 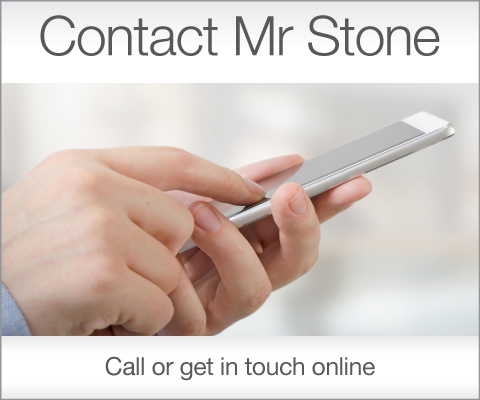 Stone’s Plastic Surgery Facts and Figures (3rd Ed). C.U.P. 2011 (ISBN-13: 9780521139786).